“Buffalo has always, in my opinion, been a theater town when I was growing up there,” said Gurney in a 2013 WBFO interview at the age of 83. In 2013, Gurney served as the Honoray Chair of Curtain Up! in downtown Buffalo. 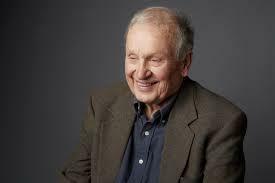 Gurney was born in Buffalo in November of 1930. 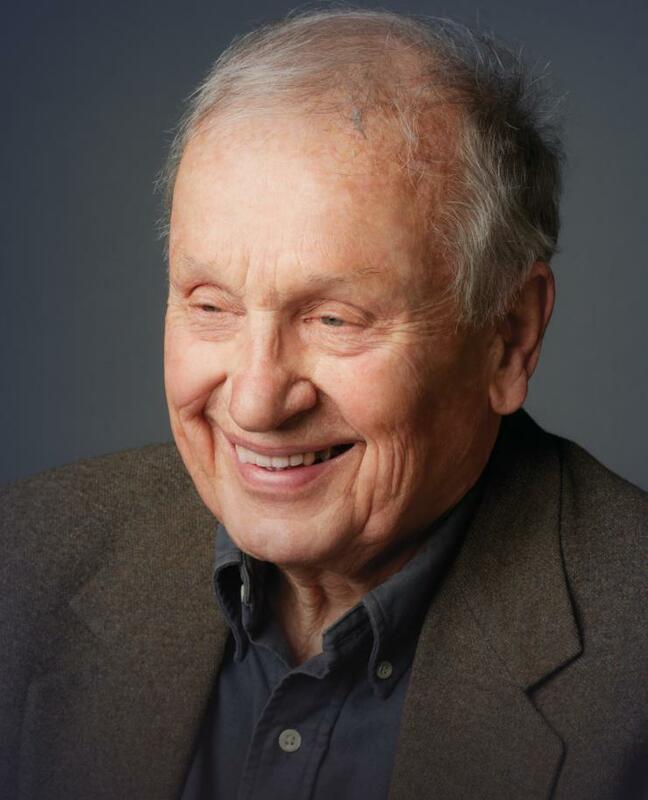 Gurney reflected his time growing up in Buffalo where he generated a true passion for the theater. “I had a grandmother who lived down on Summer Street and she subscribed to the Erlanger Theater – you could subscribe and see what was coming in whether it was a Katharine Cornell vehicle or Gilbert and Sullivan or some new musical or many times some Broadway show that was beginning its tour,” recalled Gurney. A.R. "Pete" Gurney, photo from 2016 to promote "Love Letters" at 710 Theater in Buffalo. 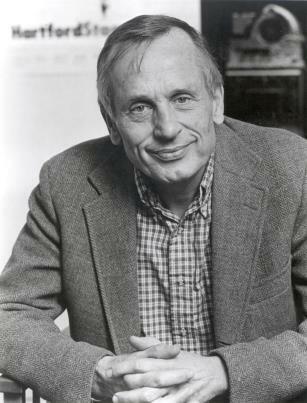 Gurney was known for writing about his experience of being raised in an upper class family in Buffalo. He wrote “The Cocktail Hour," "Love Letters,” and "The Dining Room." “I grew up on Lincoln Parkway and our family and most families – had the evening meal was a very important part of family life. We all got together around the dining room table. I became very use to seeing a family talking about itself and being part of a family that aired problems around the dining room table,” explained Gurney. Chase fondly remembers Gurney and his many playwrights. Gurney's mother gave him the nickname "Pete" because she liked the sound of it. He was a Nichols School graduate. Gurney is survived by his wife, four children, eight grandchildren, and a brother and sister. No cause was given for his death. “He was in every way a beautiful man and a great playwright,” declared Chase. LOVE LETTERS, a touring production of the play by A.R. Gurney, directed by Gregory Mosher, starring Ali MacGraw, and Ryan O’Neal closes this weekend with four more performances available - Saturday May 21 at 2 and 8 p.m. and then Sunday, May 22, at 2 & 7 p.m. at 710 Main Theatre located 710 Main Street in Buffalo. Playwright A.R. "Pete" Gurney spoke with WBFO Theater Talk co-host Peter Hall about the first performance with Gurney himself opposite Holland Taylor. Gurney also shares insights into why Ali MacGraw is so perfect for this role. DIRTY DANCING, the musical based on the Patrick Swayze movie, continues at Shea's Performing Arts Center with five more performances, closing with a 7 p.m. show on Sunday, May 8. Buffalo-born playwright A.R. 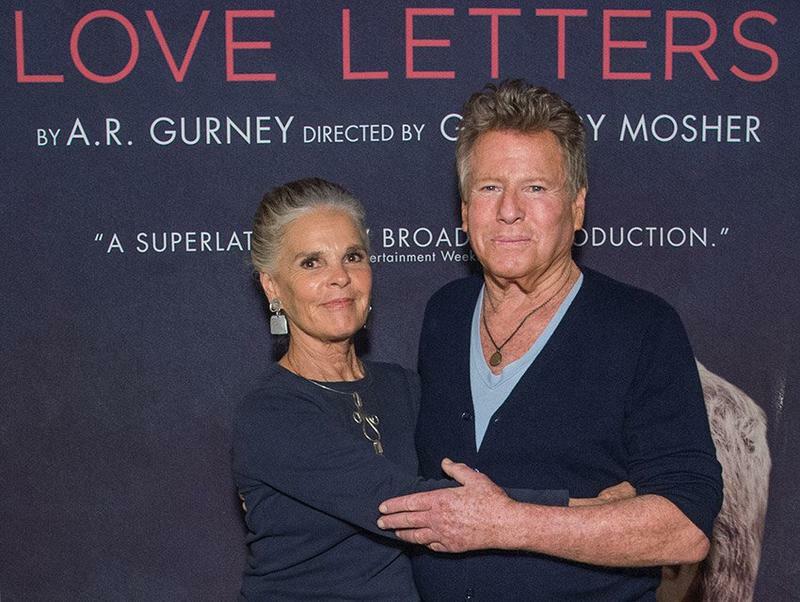 "Pete" Gurney's LOVE LETTERS opens with "Love Story" stars Ali MacGraw and Ryan O'Neal at the intimate space of 710 Main Theatre and it opens Wednesday May 11 and runs through May 22. In common with the great Anton Chekhov, playwrights Alan Ayckbourn and Buffalo's A.R. Gurney both make effective use of small sets which serve multiple purposes as well as indirect action - the off stage drama churning beneath the service. In Ayckbourn's "Snake in the Grass" two sisters reunite after the death of their abusive father. In Gurney's "Family Furniture" a mother might have engaged in an infidelity, but nobody is talking, at least not directly, in the drama set in Buffalo in the 1950s. The red carpet was rolled out in Buffalo's theater district Monday afternoon as star power arrived at 710-Main Stage Theatre. Actress Ali MacGraw and Actor Ryan O'Neal are bringing the national tour of 'Love Letters' written by Buffalo playwright A.R. Gurney to the Queen City. WBFO's Eileen Buckley had a chance to meet the celebrities up close. A.R. Gurney to serve as Honorary Chair of Curtain Up! Renowned playwright A.R. Gurney returns to his hometown Friday night. The Buffalo native will serve as honorary chairperson of Curtain Up! WBFO's Eileen Buckley spoke with Gurney from his home in Connecticut about how Buffalo inspired his work and the success of local theater.